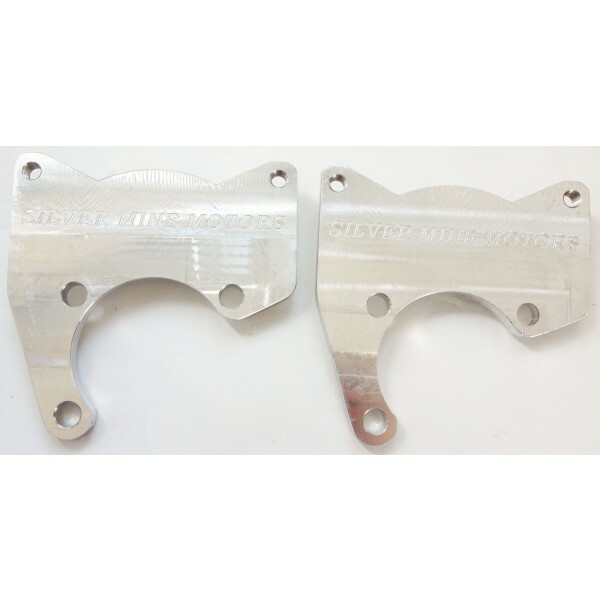 *Do you want Bracket and Caliper mounting hardware? 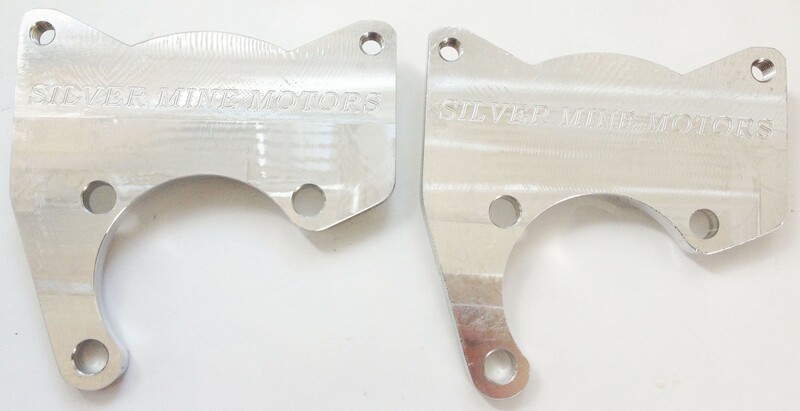 These are the brackets we use in our RearWilwood brake kit for the S30. They are made of high quality T6061 Aluminum. To be used with 2005 Nissan Sentra SE-R Front brembo rotors Wilwood 120-6816 calipers and brake pads.